Uluwatu flap wallet is our tribute to one of the best waves we get to know. 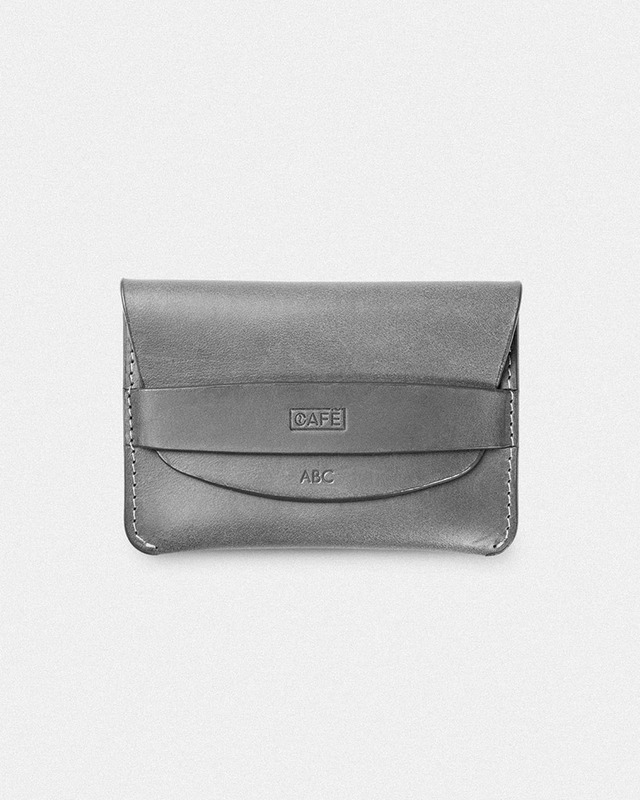 With only one pocket, it can fit 10+ cards, bills, and coins. The leather has been cut by hand and the edges burnished for a better feel. Uluwatu is a pretty small wallet, pretty useful and designed to be secure with the flap. This wallet will last beautifully, creating a personal patina because of the vegetable tannings used in the tanning process. Simple, practical and made with care to every detail. It is said that Uluwatu is the place to find the perfect wave. It is located in southeast Bali, an island in Indonesia. Its name comes from the words “Ulu” (the end of the earth) and “Watu” (rock). Surfers divide Ulu into four sectors: First, the Temples, where the waters are blessed with larger waves due to the proximity of the Pura Luhur temple; Peaks, which is in straight-line with the cave, where it’s easy to find good waves when the tide is high; Racetrack, where one can usually find fast-waves that can be ridden with low-tide; and last but not least; The Corner, located just outside of the peak and considered one of the world’s best spots to find waves. Waves don't break until 8 or 9 feet high here! Getting to stand-up in one is long time fun! After spending the day surfing, one regains strength with a traditional Nasi Goreng, accompanied by a fresh juice, and finish the day with a delicious cup of Kopi Luwak coffee, all while enjoying a massage and observing the sunset… Words cannot describe this.